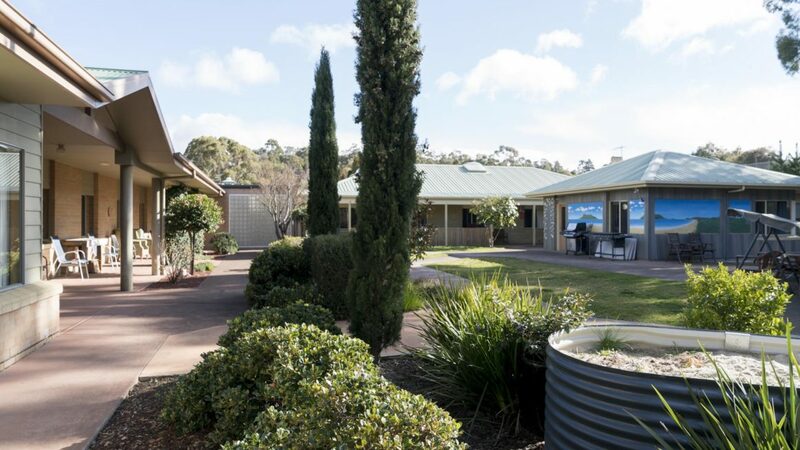 Regis Eastern Shore provides the full range of Regis aged care services, plus ageing-in-place, a specialist dementia care wing and respite care services. 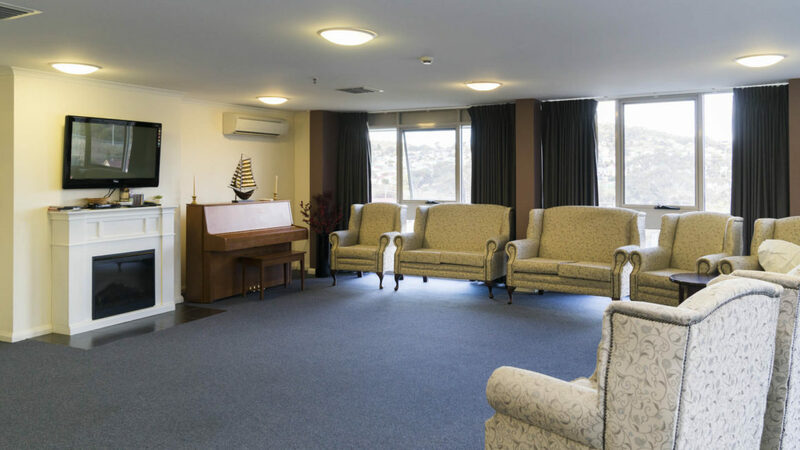 There are 48 rooms, all with en suite, as well as 37 beds in our Adards dementia wing (formerly known as Adards Nursing Home). Accommodation for couples is also available. We choose our people carefully and train them beyond industry standards. 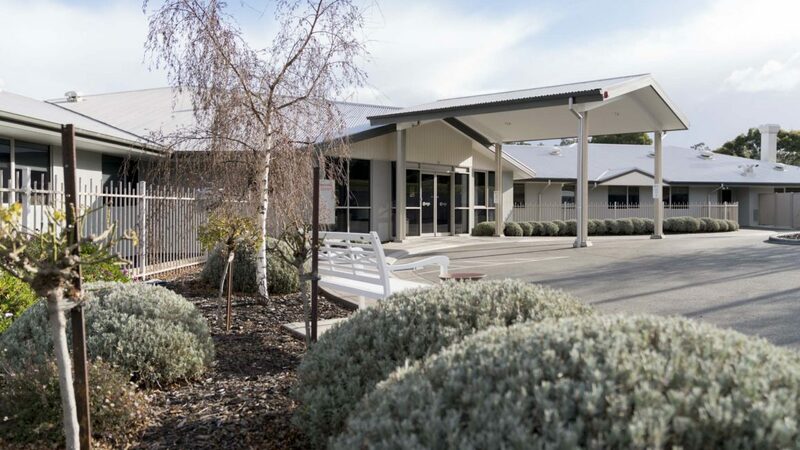 Like all Regis facilities, Eastern Shore delivers innovative aged care programs underpinned by classic care principles. Our highly experienced specialists will develop a personal program for you. To enhance your day-to-day well-being, to keep you connected with your favourite things, and help you embrace new interests. Food is central to life at Regis and meals are a social occasion. Our carefully considered menus combine old favourites with seasonal accents. All meals are tasty, varied and appetising, cooked fresh and served with care. 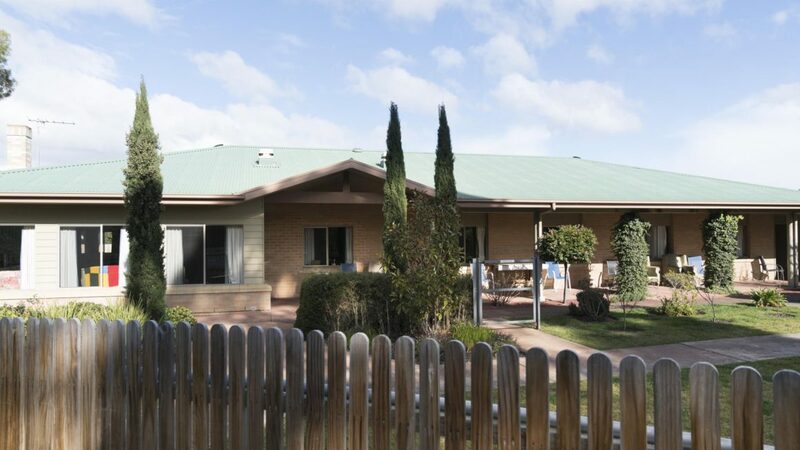 If you or a loved one is considering aged care now or in the future, Regis is the support you need. Click on the items above to learn more about features and care types. Residents can choose to pay for their accommodation by a refundable deposit (RAD), a daily payment (DAP), or a combination of both. A refundable deposit is paid as a lump sum amount. A daily payment accrues daily and is paid periodically, for example monthly. Please call to discuss how this works. 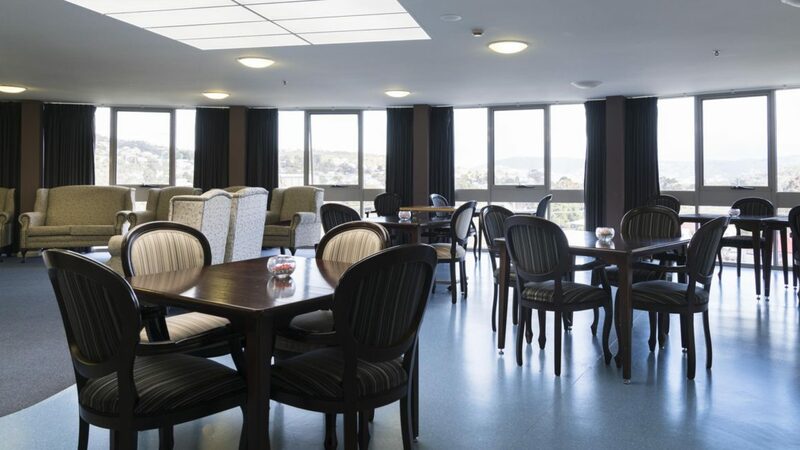 Note, the room cost is up to a maximum of the advertised price by room type and is payable via a Refundable Accommodation Deposit (RAD) or Daily Accommodation Payment (DAP). To calculate the Daily Accommodation Payment (DAP) enter the Refundable Deposit (RAD) you have available and click "Calculate"